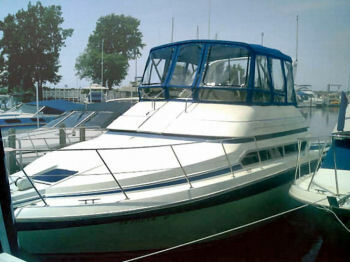 Kissel Boat covers has Provided Quality covers for over 40 Years! There are plenty reasons why!! 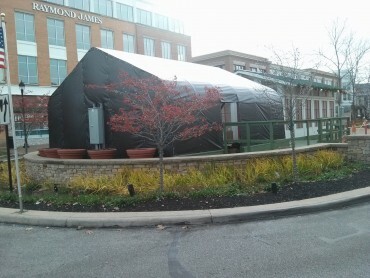 KISSEL BOAT COVERS SUPPLY LOCAL BOAT OWNERS FOR YEARS! 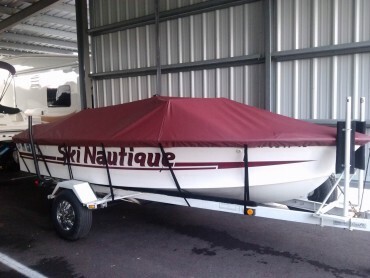 We do covers that perfectly fit your boat. Very few service companies or contractors could ever deserve a perfect rating from anyone, but these guys do. Always on time, always listening, always innovating, always offering solutions, and executing. Hopefully this rating won't get them so much business that they won't have time for us anymore! Job performed on my boat was full canvas for a 32' SeaRay, Kissel met and exceeded my expectations. Neat and clean work site. Left me literature on the care and cleaning of materials installed. Protect Your Boat With Us!